Forex stands for foreign exchange trading or currency trading. It's a global market, incredibly liquid, with an immense daily trading volume. As is the case with many investments, Forex trading is not for the faint of heart or the inexperienced trader. That said, five things give trading the Forex market some unique advantages after you've learned the ropes. The Forex market is worldwide so trading is pretty much continuous as long as there's a market open somewhere in the world. Trading starts when the markets open in Australia on Sunday evening and ends after markets close in New York on Friday. Liquidity is the ability of an asset to be converted into cash quickly and without any price discount. In Forex, this means we can move large amounts of money into and out of foreign currency with minimal price movement. The cost of a transaction is typically built into the price in Forex. It's called the spread. The spread is the difference between the buying and selling price. 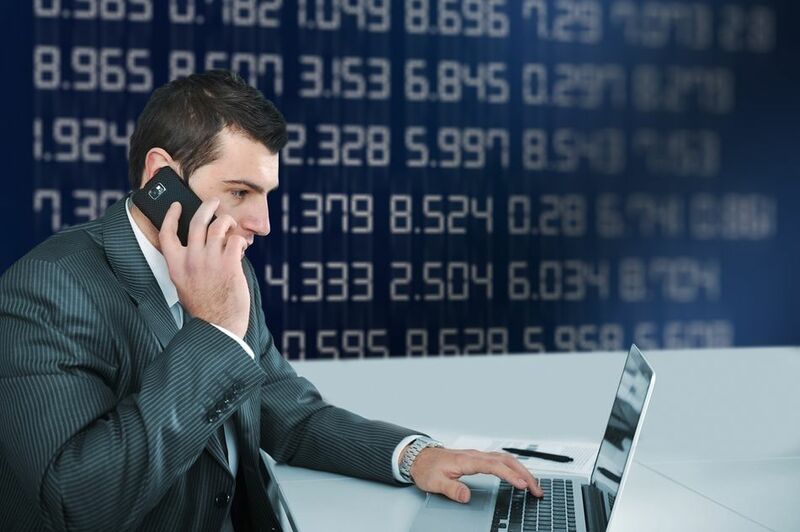 Forex brokers allow traders to trade the market using leverage, which is the ability to trade more money on the market than what is actually in your account. If you were to trade at 50:1 leverage, you could trade $50 on the market for every $1 that was in your account. This means you could control a trade of $50,000 using only $1,000 of capital. The Forex market has no restrictions for directional trading. This means that if you think a currency pair is going to increase in value, you can buy it or go long. Similarly, if you think it could decrease in value, you can sell it or go short. The benefits of trading the foreign exchange market are significant and they keep new traders coming into the market every month. But traders should balance those benefits with some of the risks involved. A 24-hour market can also mean that a short move can happen against you when you're not watching the screen as happened with the flash crash of the British pound that occurred during Asian trading hours in October 2016. Most Westerners were not watching the market at the time. High liquidity in most markets is available when you least need it and liquidity can be scarce when you need it most. The scarcity of liquidity occurs because those who are trying to fill the trade are also sometimes uncertain about prices and will typically err on the side of giving you a worse price. Although transaction costs are low when you're trading the foreign exchange market, you should still be mindful that more trading is not always better. Traders might still benefit from a longer, less active strategy that would allow them the largest benefit from the low cost nature of trading Forex. The leverage allowed can be a double-edged sword which comes with as much risk—if not more risk—than the benefits brought on by having leverage. Leverage feels great when a trait is working in your favor, but it will often make things worse if you don't have a plan to get out of a losing trade. Profit potential from rising and falling prices is an extreme benefit because the hindrance of short selling that we see in other markets are not seen in the Forex market. But such ease in selling a market short can also make it much easier for a trader to become path dependent and lose hope that the market will eventually move back in his favor.